Kapalua Golf Villas famous Kapalua, home of the PGA's SBS Championship, are the Kapalua Golf Villas. The Villas overlook the fairways of The Bay Course to the neighboring islands of Lanai and Moloka‘i with breathtaking sunsets views. The resort features three 18-hole championship golf courses, 23 lighted tennis courts, water sports, fresh water swimming pools, 3 white sand beaches, and a delightful promenade of boutiques and galleries. 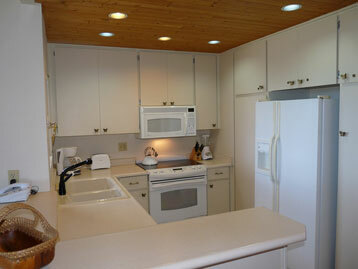 Walk to the beaches, shops, and fine dining at numerous resort restaurants is ten minutes or less. 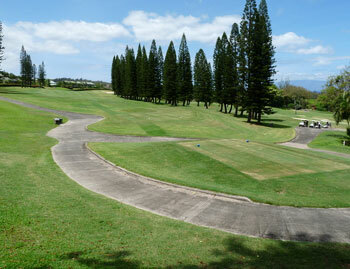 Kapalua Golf Villas #V1380211 WE pay it forward! The ALOHA way! Cash $ back after your departure! 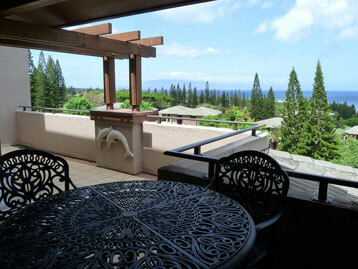 Ocean views on the Kapalua golf course from this 1 bedroom, 1 1/2 bath condo. 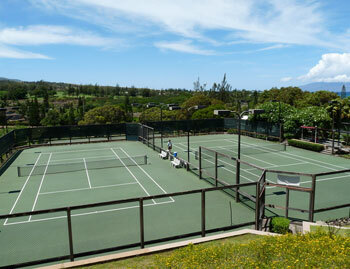 Kapalua Golf Villa #140419V 2 WE pay you to stay! Cash $ back after departure! $160 Spring Special! Valid 03/29-05/30! 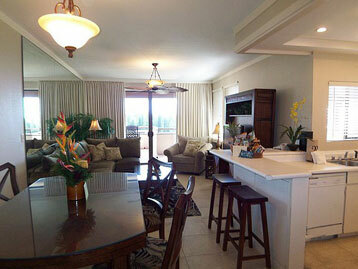 This exquisite Kapalua Golf Villa unit features a completely refurbished interior. 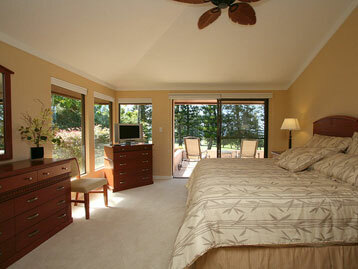 Kapalua Golf Villa #1338-19T4 WE pay you to stay! Cash $ back after departure! 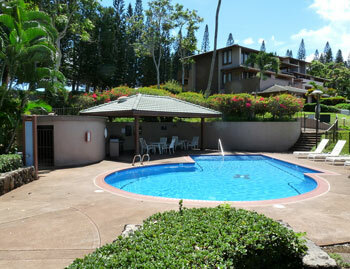 This is a beautifully renovated one bedroom, two bath terrace level condominium overlooking The Kapalua Bay Golf Course. Kapalua Golf Villa #P14042356 WE pay you to stay! Cash $ back after departure! $249 Spring Special! Valid 04/23-04/30 & 05/11-05/18! In the Golf Villa area of the Kapalua resort, our property features porcelain tile floors, granite slab counter tops, vessel sinks, huge natural stone walk in shower and bath, pillow t.